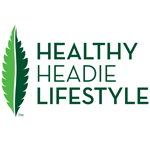 Healthy Headie Lifestyle and its Independent sales reps provide in-home education and sales of cannabis lifestyle products. 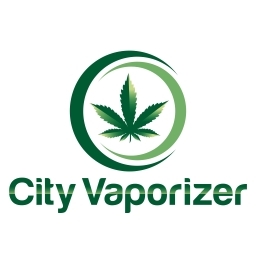 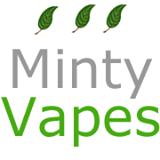 Try it before you buy it, vaporizer demonstrations. 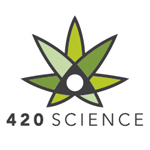 Jour our independent team today or have an in-home party.